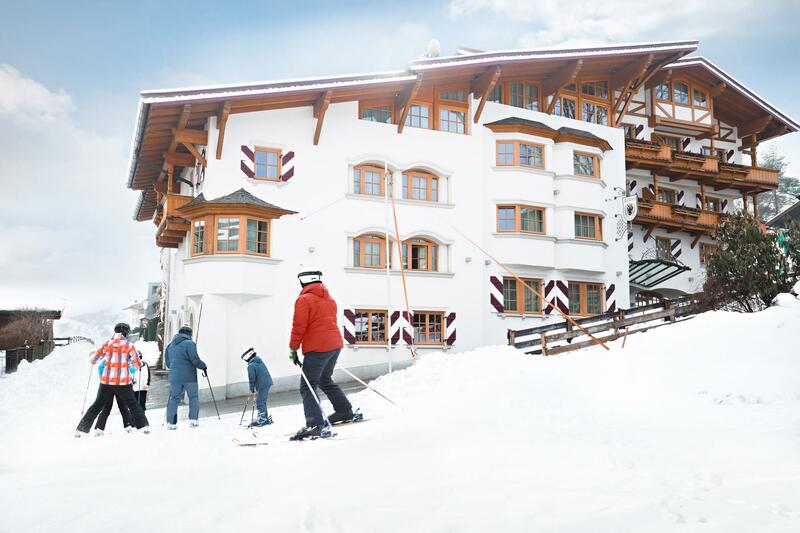 Kitzbühel is simply the capital of winter sports. After all, this is where skiing became what it is today. Who doesn’t dream of conquering Kitzbühel’s Streif track? No need to worry, there are plenty of slopes of various degrees of difficulty to go around. A run down on any of these tracks will be remembered as a moment of pride for a long time to come. A special profound experience is the ride through the deep snow, when the snow crystals trickle against one’s clothes and nature glitters in all its glory. Our establishment is literally at the foot of the mountain, so that you can happily launch and conclude your skiing adventure with us. 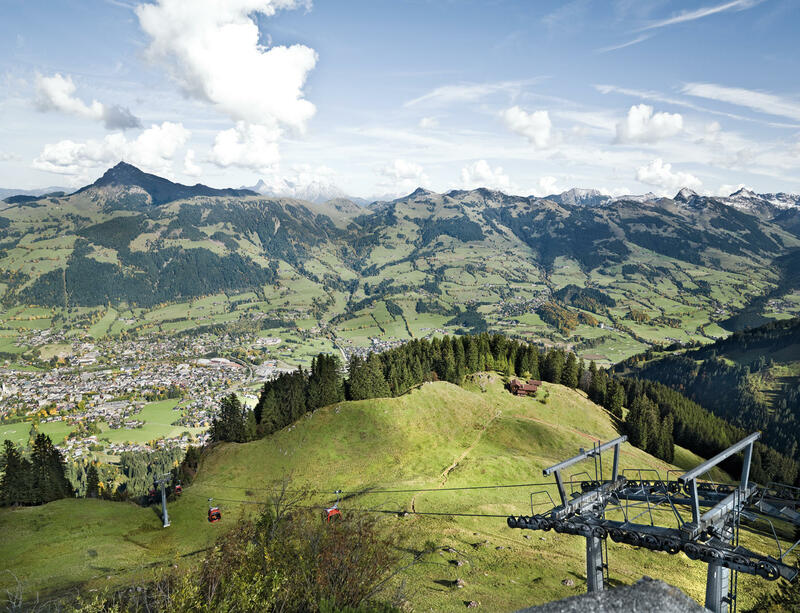 Don’t miss out on visiting Kitzbühel during the summer! Surrounding the picturesque Old Town, the juicy mountain pastures and the deep-blue mountain lakes create the ideal environment for an active hiking or sports holiday. Plenty of studies have shown why the Alps are becoming increasingly attractive for visitors during the summer, thanks to their clear and fresh air which positively affect the heart and the circulatory system. Additionally, the extensive offer of sports opportunities provides a fascinatingly diverse way to spend your holidays: whether golfing, playing tennis, cycling, swimming or running. The ice cave at Werfen is a cave labyrinth with a total length of more than 40 kilometers. Enjoy this breathtaking environment and make a stroll through this beautiful colourful garden. Get up close to animals which few of you would ever even get to see in the wild. this former fortification structure offers visitors a unique opportunity to experience history first-hand – complete with many stories and legends from its eventful past. At 3,798m the Grossglockner is not only the highest mountain in Austria, it also counts among the highest peaks in the Alps. In Hallein, the oldest mine in the world open to visitors.